Peter Mayle, a British advertising executive, moved in the 1980s to Ménerbes, a tiny village in Provence. There, he wrote “A Year in Provence,” an entertaining account of his experiences that became a global bestseller. The success of these writers reflects their ability to put the reader on location, feeling the thrill of living in a place where every day is a new adventure. 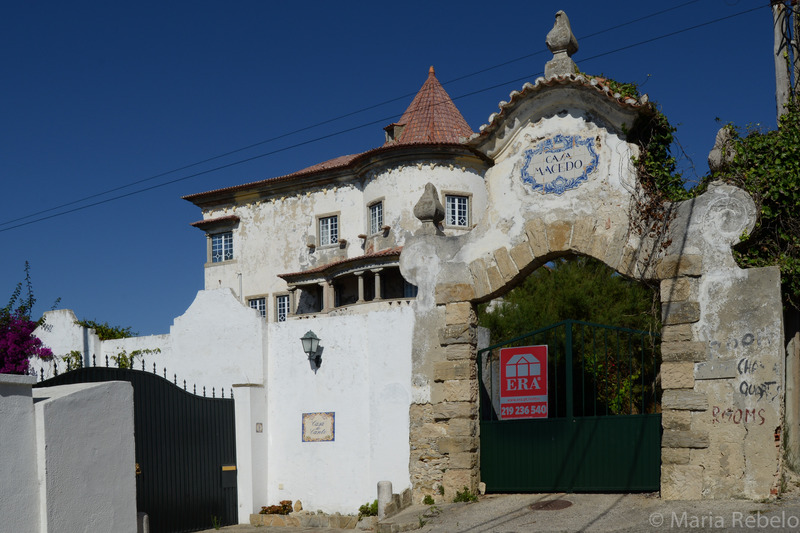 There are currently so many Portuguese houses in great locations selling at very affordable prices. These beautiful homes are waiting for the right person to come along and make them part of their story. Hurry up! Yes, I’ve read all those travel stories and more…would actually like to read some the other way around, the point of view of the Portuguese, French etc living in England! Perhaps it’s better not to know. It would be interesting indeed!